Good news for machine users with HAAS control system. 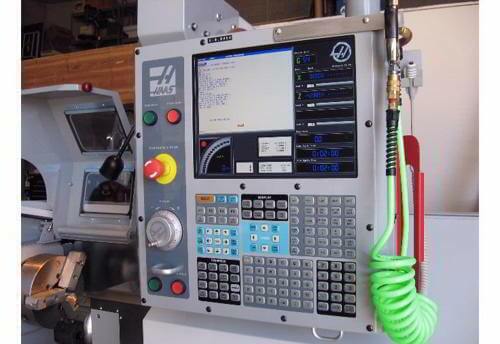 The MRM software has successfully tested connectivity with the US HAAS machine control system. Successful tests should enable us to monitor all types of HAAS machine tools and to fully report their working time and efficiency. The MRM should be able to monitor all types of machines, like: lathes, milling and machining centers with the manufacturer’s control system.